Hamid Ansari had entered Pakistan from Afghanistan, reportedly to meet a girl he had befriended online. 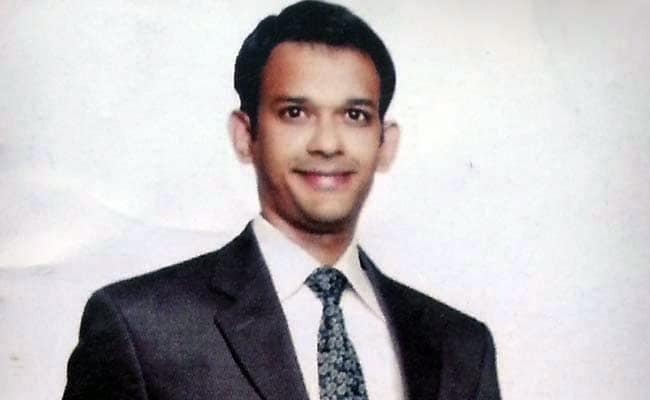 Indian national Hamid Ansari, arrested in Pakistan in 2012, has been released from jail and will be home via Wagah tomorrow. Mr Ansari, a 33-year-old Mumbai resident, spent the last three years in a Peshawar jail after being accused possessing a fake Pakistani identity card. In India, the Ministry of External Affairs said "it is a matter of great relief, especially for the family members, that six years of incarceration of the Indian civilian in Pakistan jail is coming to an end. We would like Pakistan to take action to also end misery of other Indian nationals and fishermen whose nationality has been confirmed and who have completed their sentences, but continue to languish in Pakistan jails." Mr Ansari's three-year jail term ended on December 15, 2018 but he was not able to leave for India as his legal documents were not ready. On December 13, the Peshawar High Court gave the federal government a month deadline to complete his repatriation process. "Ansari is being released upon completion of his sentence and is being repatriated to India," Pakistan Foreign Office Spokesperson Mohammad Faisal said. He claimed that Mr Ansari was an "Indian spy who had illegally entered Pakistan and was involved in anti-state crimes and forging documents." Mr Ansari went missing after he was taken into custody by Pakistani intelligence agencies and local police in Kohat in 2012 and finally in reply to a habeas corpus petition filed by his mother, Fauzia Ansari, the high court was informed that he was in custody of the Pakistan Army and was being tried by a military court. He entered Pakistan from Afghanistan, reportedly to meet a girl he had befriended online. A two-judge Peshawar High Court Bench, comprising Justice Roohul Amin and Justice Qalandar Ali Khan, on Thursday heard an appeal filed by Mr Ansari through his lawyer Qazi Muhammad Anwar. Mr Anwar informed the Bench that both the Ministry of Interior and authorities of prison, where he was lodged, were completely silent about his release and deportation to India. After hearing this, Justice Khan asked the Additional Attorney General to explain how would they keep the prisoner in jail after completion of his term. An officer, representing the Interior Ministry, informed the court that a prisoner could be kept for one month while the legal documents were being prepared. After knowing the legal position, the court directed the Ministry to make all the arrangements within a month for releasing and deportation of the prisoner.